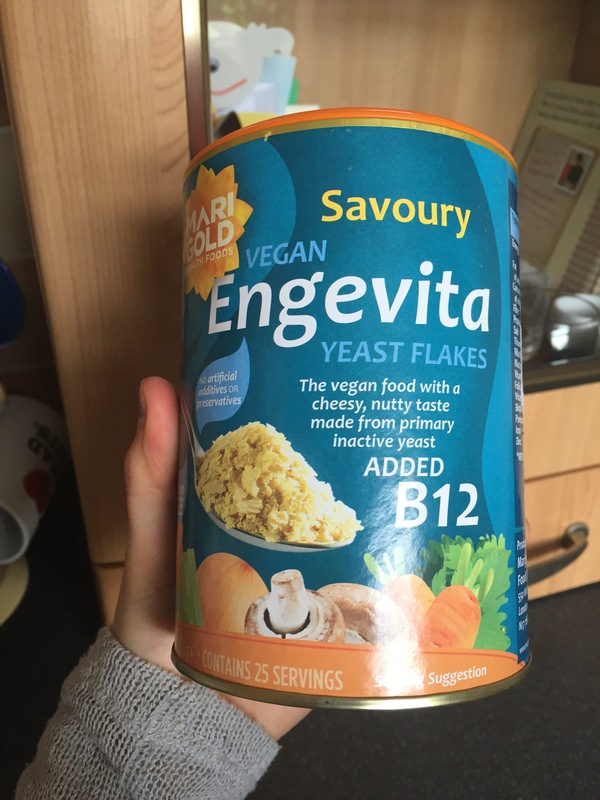 When you first start looking into living a plant based lifestyle some of the ingredients can seem a bit daunting but you’ll soon see that the same things come up again and again. These are my top five things you need in your cupboard. Nutrional Yeast. I’ve said it before and I’ll say it again, this stuff is amazing. Packed through of goodness it can add a cheesy hint to any meal and when a dish just feels like ‘there’s something missing’ nine times out of ten, it’s this bad boy! I really don’t know why it’s not out there on everyone’s table, whether you’re vegan or not, right next to the salt and pepper! Liquid smoke. When I first heard of liquid smoke in a recipe I thought it must be some fancy pantsy ingredient. 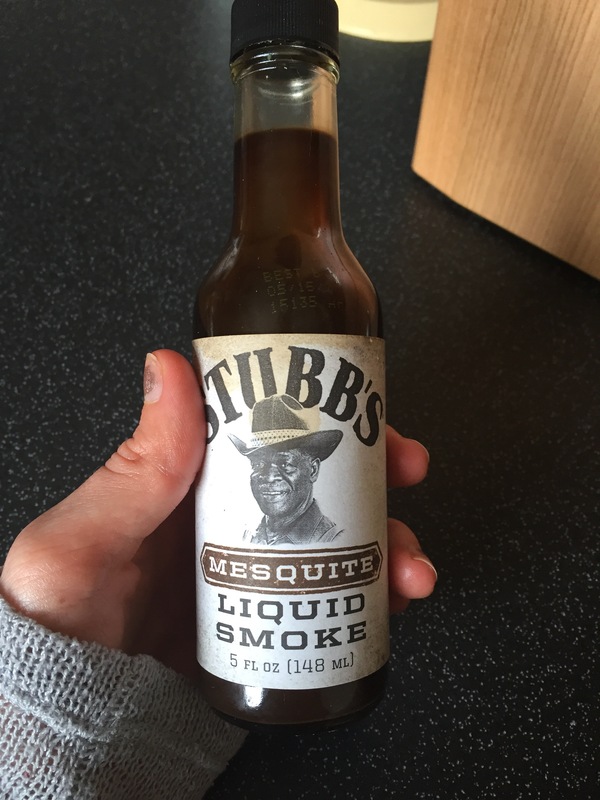 In reality it’s a liquid bbq sauce which can give your food a smoky, meaty taste. Great for marinades and chillis, or for making the amazing rice paper bacon. Chick peas. 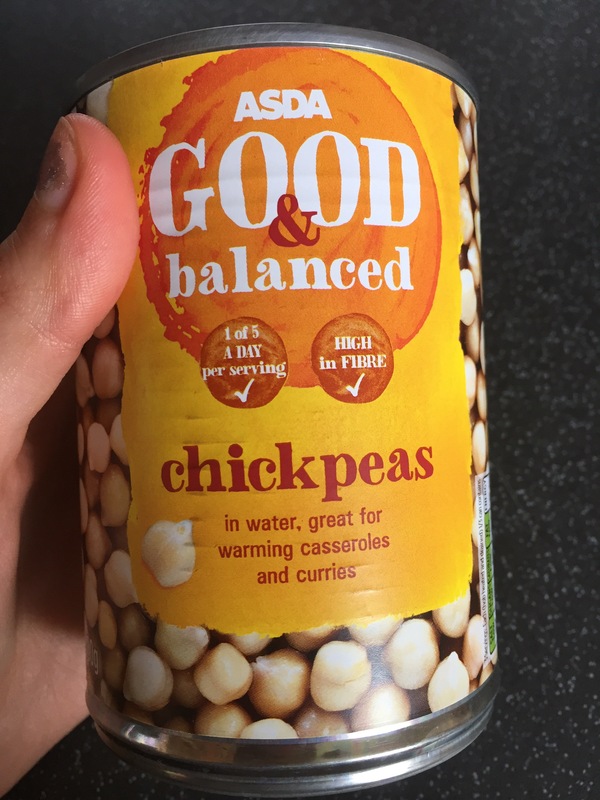 Everyone knows how great chickpeas are in curries, soups, and blended as hummous, but did you know if you whisk the water from the can it can replace egg whites in cooking? Pretty neat! 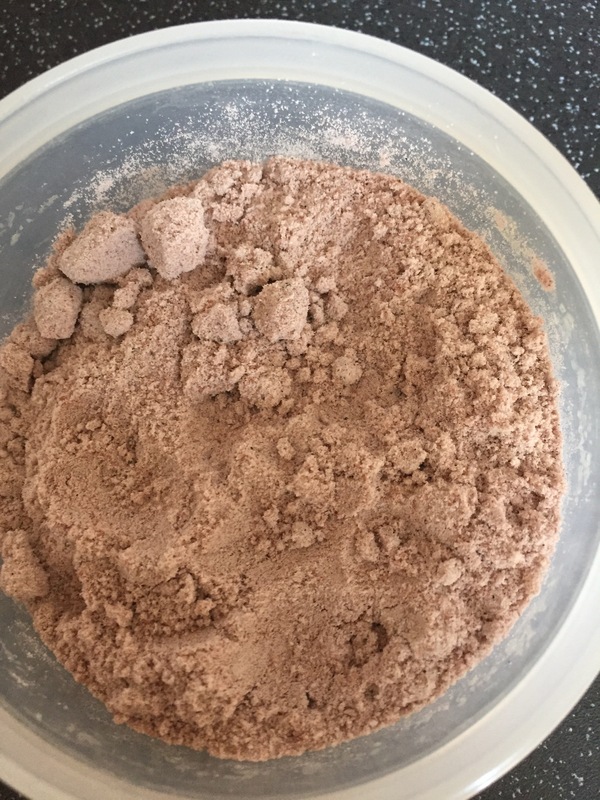 Called Aquafaba you can use it to make meringues, sauces and it’ll even give your chocolate mousse bubbles! Black salt. This was a total revelation to me as I love a boiled egg. When I went vegan I was surprised that I wasn’t all that bothered about cheese or chocolate but I did get a craving for an egg. Black salt tastes exactly like boiled egg, I was stunned when I tasted it. I ate it with avocado, portebello mushroom and Violife creamy and it blew my mind. You can buy this from Indian Supermarkets and you can get it ground or whole, I bought ground for ease. 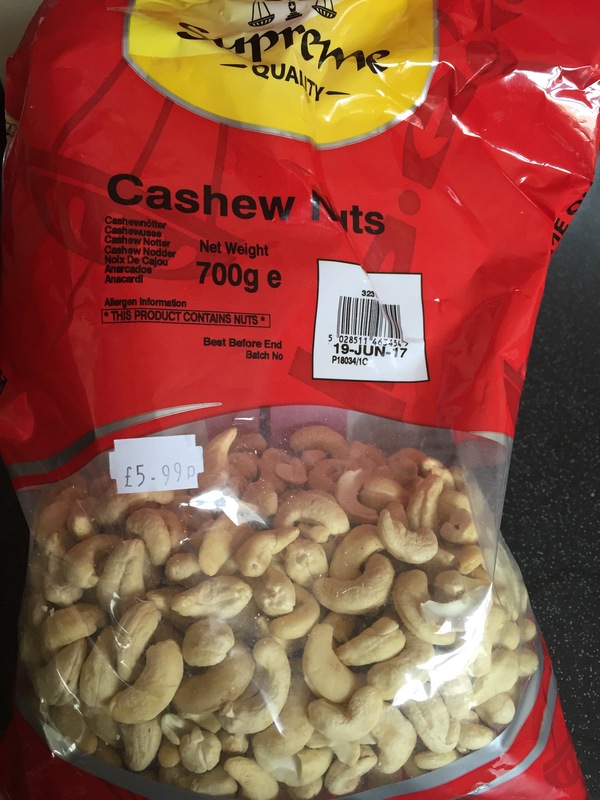 Cashew nuts. Though all nuts will provide you with protein and can bulk up your power balls it’s the cashew nut which is going to make your cabanara sauces creamy and give you the right consistency in your cheese cake. So simple to use, just soak then blend, cashews are the base for many recipes for homemade cheese. So there you have it, not a comprehensive list by any stretch of the imagination but a pretty good start!